I went washi tape crazy this weekend...all because of this challenge. I only have a few washi tapes. I used them here as a border for the card. Sometimes you end up with a card because of the supplies you have. I don't own any yellow ink, rose paper, but I do have yellow letters and rose gems, you know? 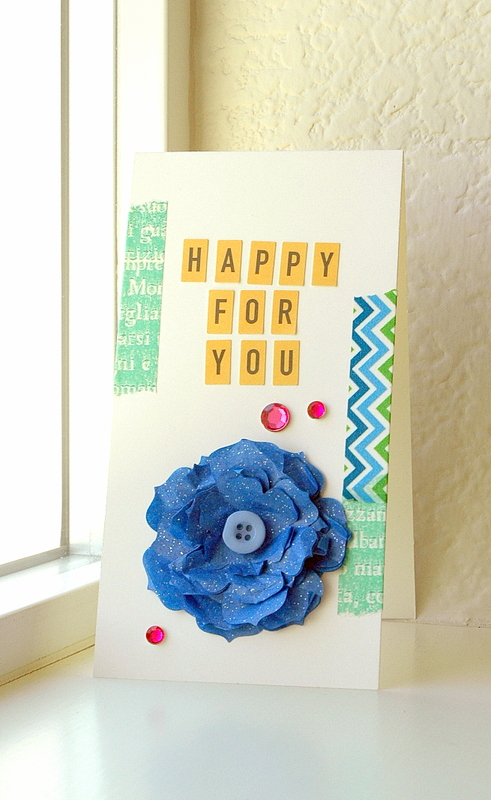 Ok, Embellish might be annoyed with me because I have a zillion cards for this challenge, but this one is my favorite! 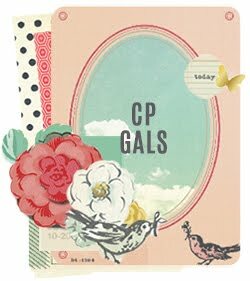 And this card makes ME sooooo happy!!! I haven't jumped on the washi tape wagon... yet. I love your use of them here.